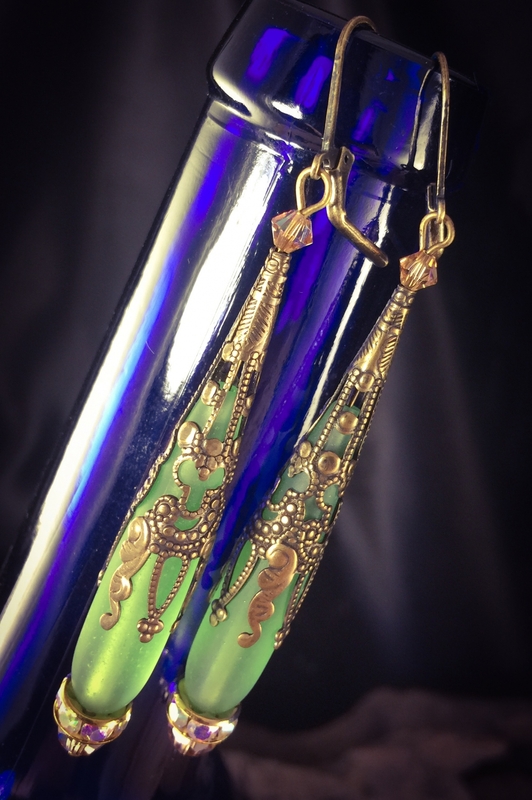 Elegant Fern Green Sea Glass Teardrops, with brass filigris caps and Swarovski crystals. All antiqued and sealed. Attached to lead and nickel free Brass leverback earrings. 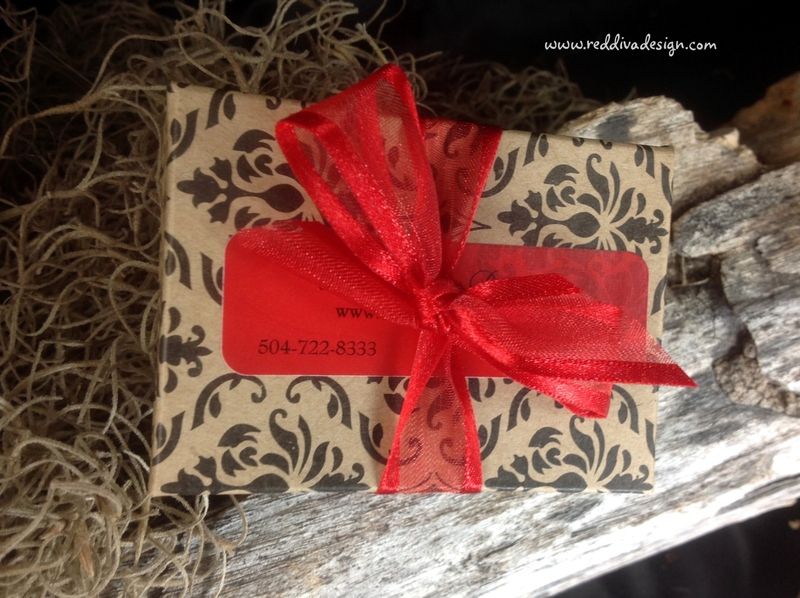 The measure 2 1/4" long, ship quickly and arrive gift packaged.